The most convincing advertising is seeing others buying and using a product. 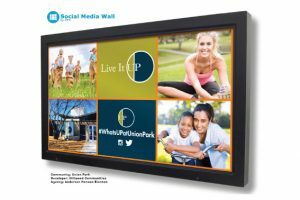 Social Media Wall is an interactive lifestyle selling tool that lets home shoppers share their experiences about the builder, community, brand and lifestyle. CPS specifically developed Social Media Wall for use in information centers and sales/leasing offices. 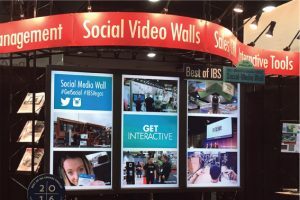 Social Media Wall brings an exciting new face to new home marketing that engages home shoppers from the moment they walk in. CPS’ web-based management application aggregates social media images from Facebook, Instagram and Twitter onto one platform and integrates social content with traditional marketing images and copy. Corporate and/or sales staff curate content onto the Wall by selecting among the desired social media and traditional marketing images/copy. 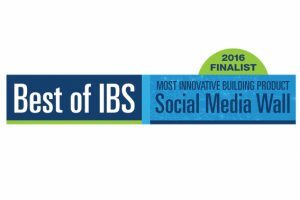 Images typically include community events, amenities, homes under construction, new home buyers/residents and the local neighborhood. 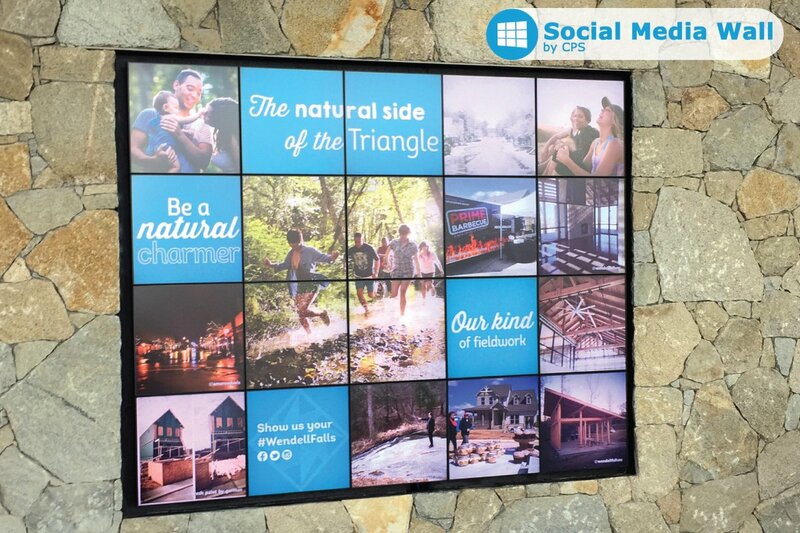 The social media and traditional marketing images/copy rotate alongside each other on the Wall to create an ever changing, powerful digital display! Social Media Wall runs on a high resolution LCD wall-mounted display in a Windows-based environment. Wall content can be displayed on a series of individual monitor screens or on a single, large monitor programmed with internally, visually-separated sections.